We wanted to bring you some updates from all of us at Root 7! We’re wrapping up SUCH a busy year – full of gigs, recording sessions, album releases & reviews, and tons of fun in between! If you follow us here on our website, we want you to know that we are in the process of revamping our website. We will still post some important announcements on our new site, but this will be our final blog post here. Instead you can find updates on our Facebook page and on Instagram! We are excited for this upcoming year and hope you will continue following us on social media and being the best fans we could hope for! The album was engineered and mixed by Luke Young, recorded at the local Meadowlark Studios in Williston, and mastered by Bill Hare Productions. We could not have done this album without the amazing talents of all of these people, and we thank them for being partners in this creative project. Earlier in the summer we released a video for one of the tracks from the album, Blown Away https://www.youtube.com/watch?v=4KtMnLor2Go . The video was shot at Meadowlark Studios and Adams Apple Orchard & Farm Market. Thank you to everyone that supported our efforts for this album, we could not have done it without you. After you listen to the tracks we would love to hear your favorite songs and moments. 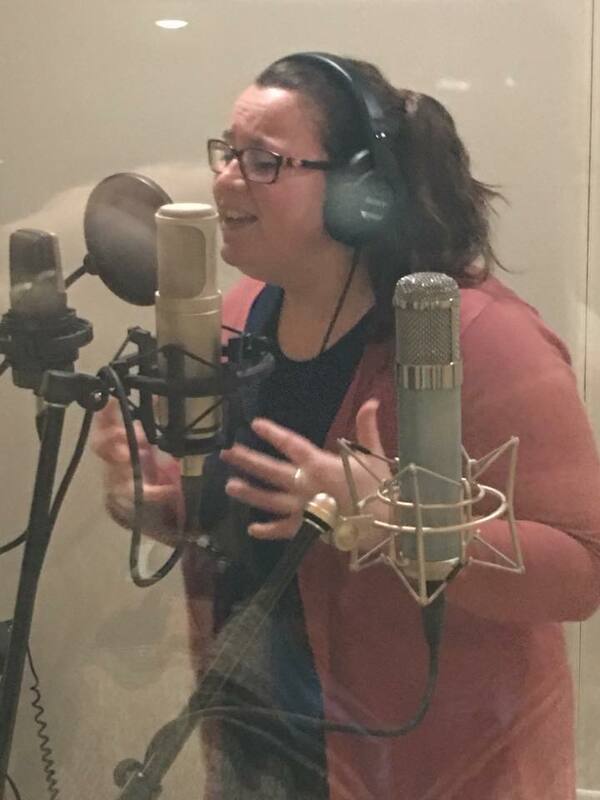 Coming in on a Monday, our dedicated Kayla James blows her solo away in the recording studio. Nice work Kayla! Stay tuned for Root 7’s music video debut of Blown Away. 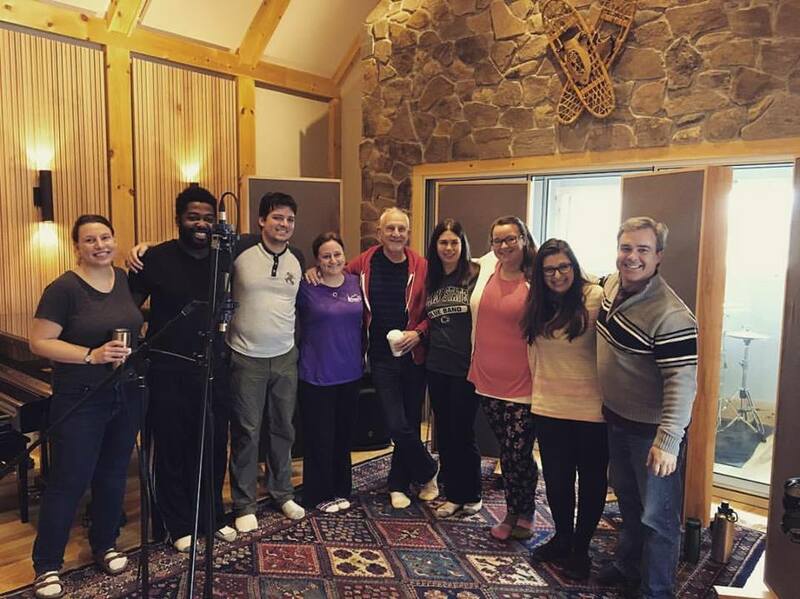 We had an exciting time beginning the recording process at Meadowlark Studios in Williston, VT. We recorded our “scratch tracks” for several of our songs. What an amazing start on our journey in creating an album! Later in the day, we just couldn’t contain our performative energy. 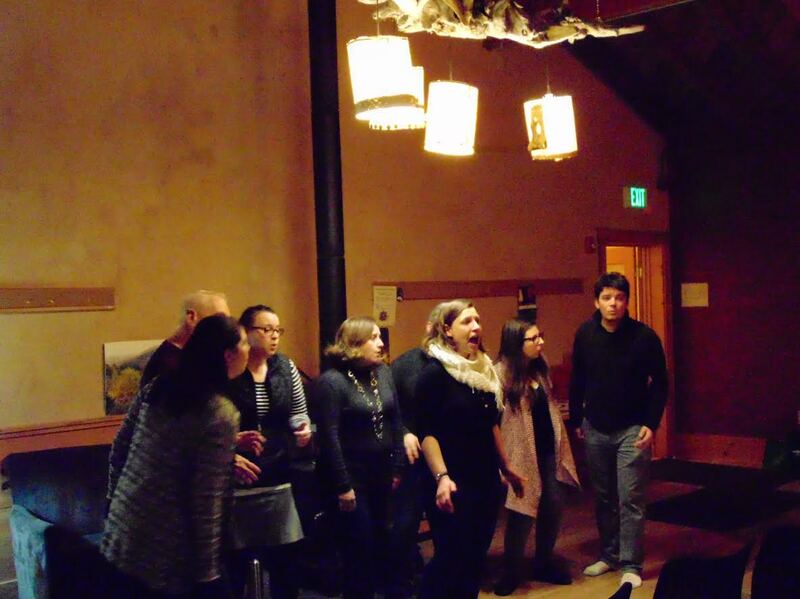 Hang out with Root 7 long enough, and we just might sing in your home too! 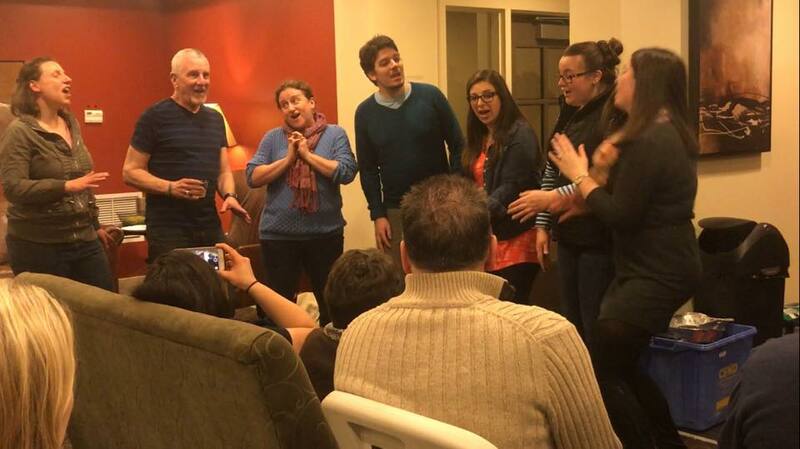 The very next day, we were at it again, with yet another impromptu performance at Sharon’s Superbowl Party! Despite the snow and the cold, we put on a great show and had so much fun performing for our Common Ground friends. Warm cocoa and great snacks! Thanks for having us again this year!